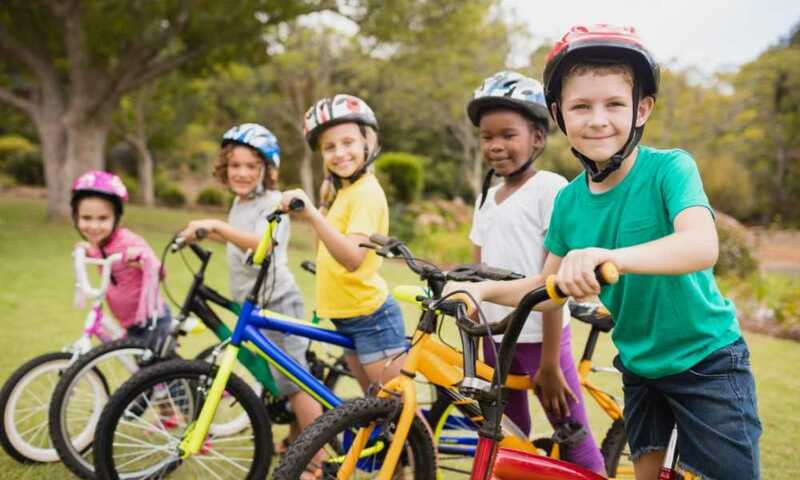 Most parents want only the best for their kids, and that includes the first bike that you buy for them. 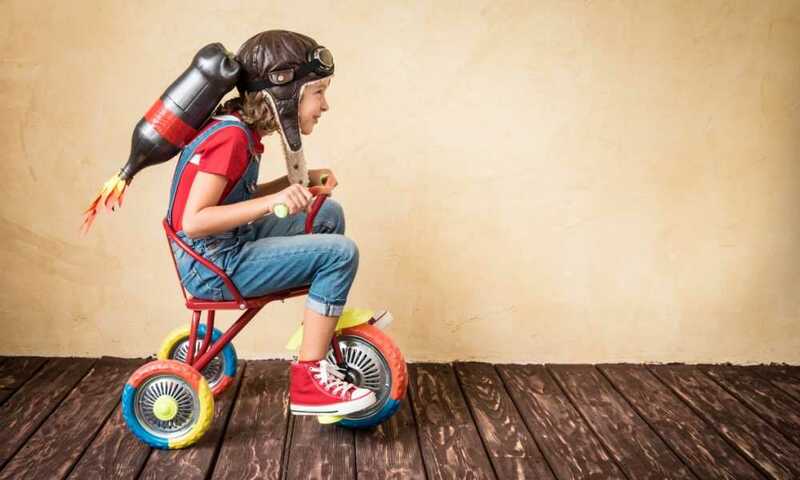 You might have started your little one on a tricycle, but now it’s time for them to move on to the first balancing bike that they control on their own. We get it; you want to make sure what you purchase is suitable and strong enough to make your kid happy and safe. We’ve looked into the Cruzee Ultralite Balance Bike to give you all the information you need before investing in the balancing bike that your son or daughter might use for the next few years. How to Assemble the Cruzee Ultralite Balance Bike? Cruzee Balance Bikes has been around for decades but was only made available in the United States since 2016. One of the great things about the company is they produce a bike that’s a product of parents who feel safe letting their own children ride it. Additionally, the company focuses strongly on environmental sustainability as well, ensuring the products that they use come from clean and safe sources. 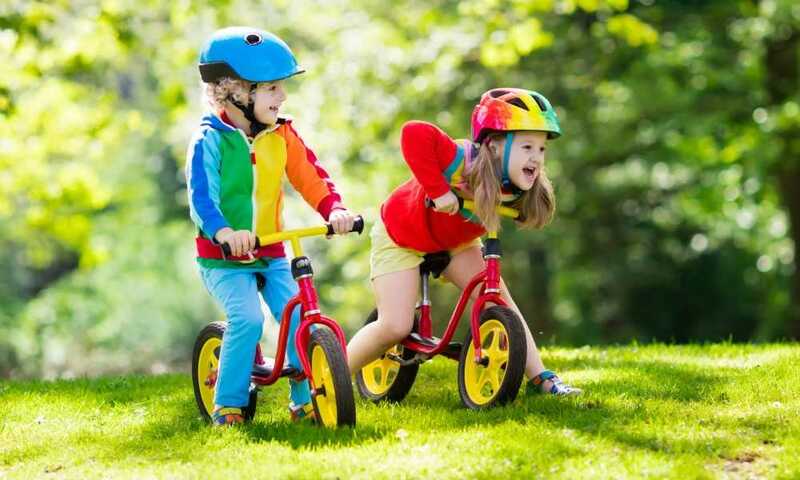 Currently, the company offers two types of balance bikes. There is the standard Cruzee Ultralite Balance Bike, which we are reviewing, and Cruzee Ultralite Air Balance Bikes. They also sell safety gear, replacement parts, and other accessories. 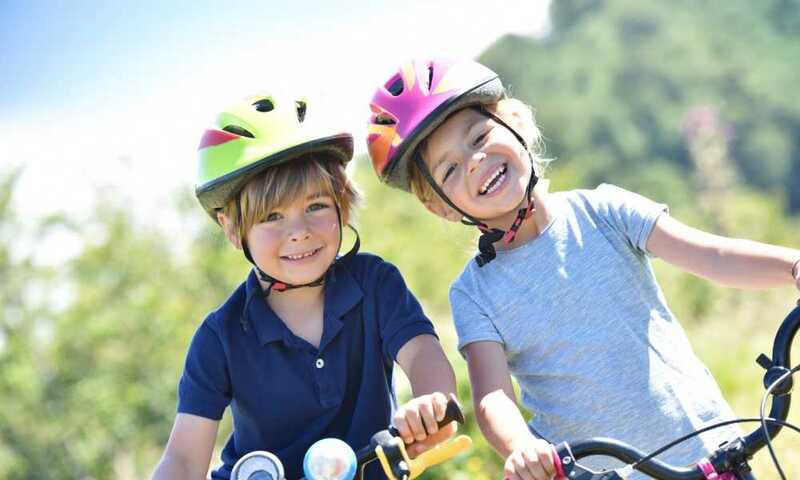 As most people are aware of, the majority of balance bikes are manufactured with children in mind, and the Cruzee Balance Bike is no exception. The company designed these bikes with enough customization options for a child as young as 18 months to as old as five years to use. 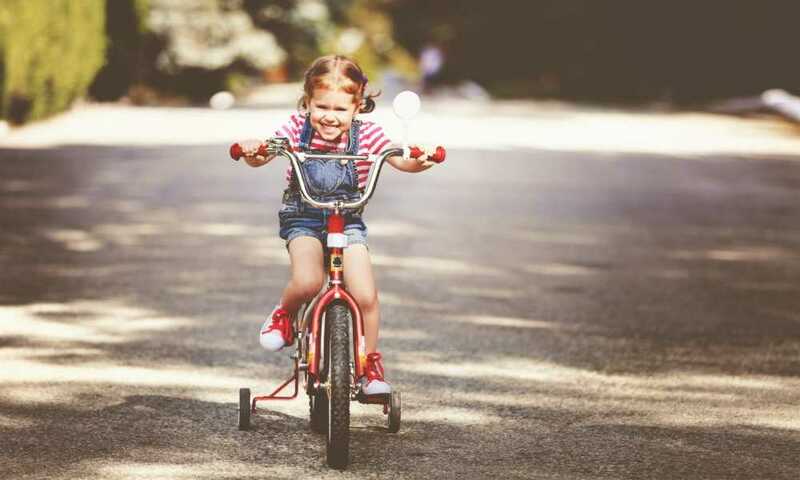 These bikes have no pedals or brakes and are solely designed to teach toddlers and young children how to grow and get comfortable with balancing on a bike, before getting introduced to one with pedals and handlebar brakes. As one of the lightest balance bikes on the market, Cruzee Ultralite Balance Bike includes everything that’s needed to enjoy the bike. There is some assembly required, but it takes less than five minutes to put it together. You also won’t need tools to have it assembled. Simply follow along with the instructions, and you’re good to go. It also includes a warranty, handlebars, foam tires, and the adjustable seat. 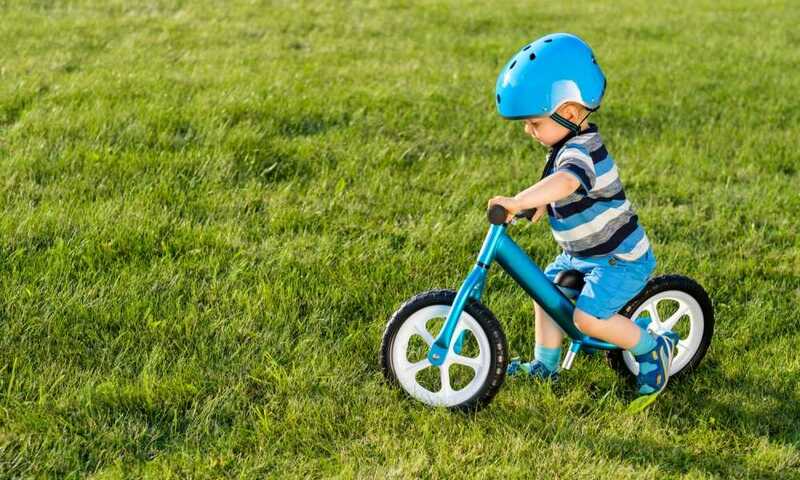 The first thing that should be mentioned is the Cruzee Ultralite Balance Bike is made from rust-free anodized aluminum to ensure that it lasts as long as possible. The aluminum frame helps with making the bike so light, ensuring that your little one can ride along on it, and you don’t have to worry about it getting scratched up. The tires are made out of puncture-proof EVA polymer foam that are easy to maintain and don’t require continuous pumping. However, the majority of people do prefer air tires, so this can be seen as a downfall. 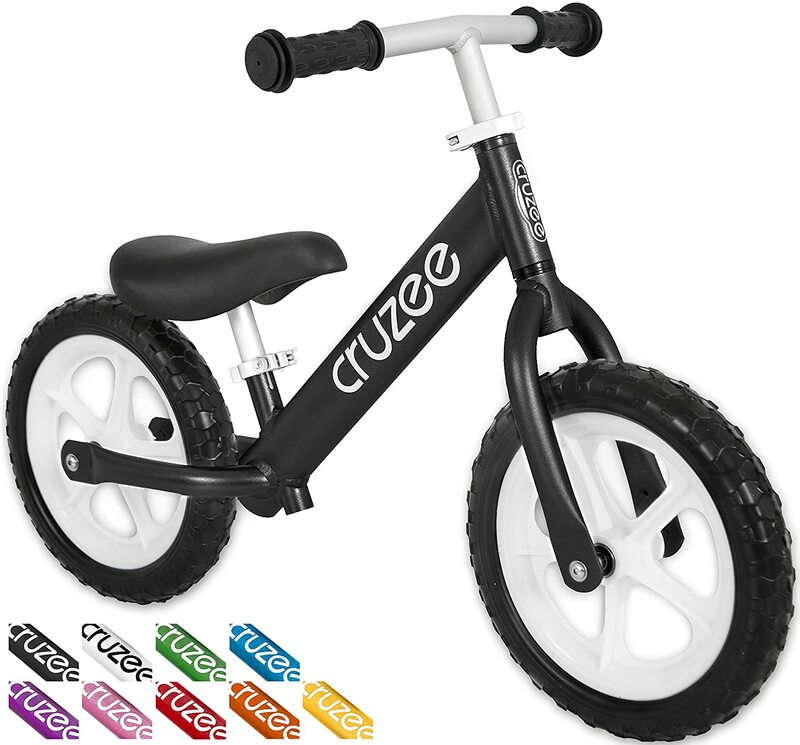 Cruzee does offer the Ultralite Air Balance Bike if this is the case for you. 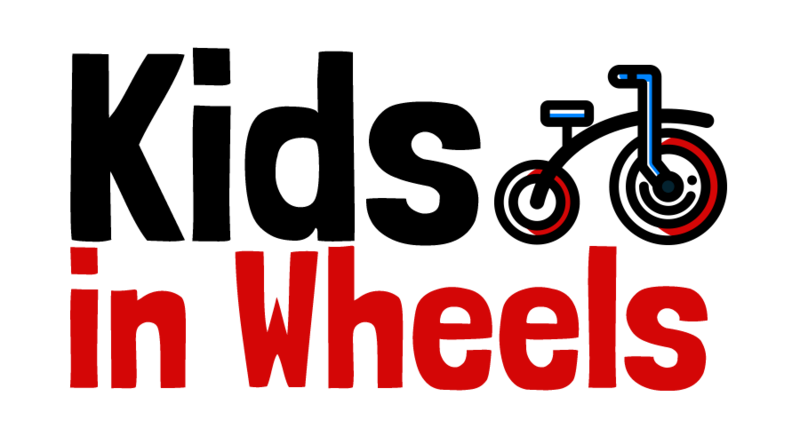 The foam tires work well on smooth and even surfaces, but your child might experience some issues, especially when trying it out on a slippery surface. One of the things that set Cruzee out from the rest of the balancing bikes on the market is the weight. It weighs in at under four pounds, making it the lightest balancing bike available. 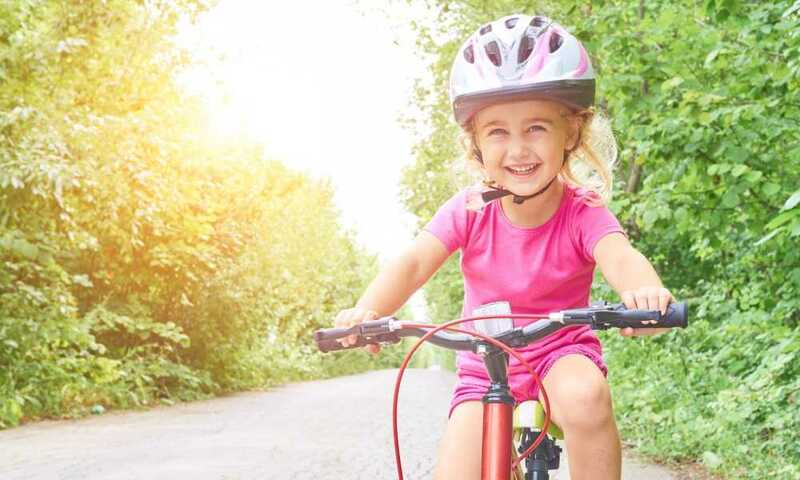 Because of that, the bike is easy to use, and your child is going to feel more in control when they can maneuver it without much parental assistance. Lastly, the Ultralite Balance Bike is adjustable at the seat, which is wider than many other models. 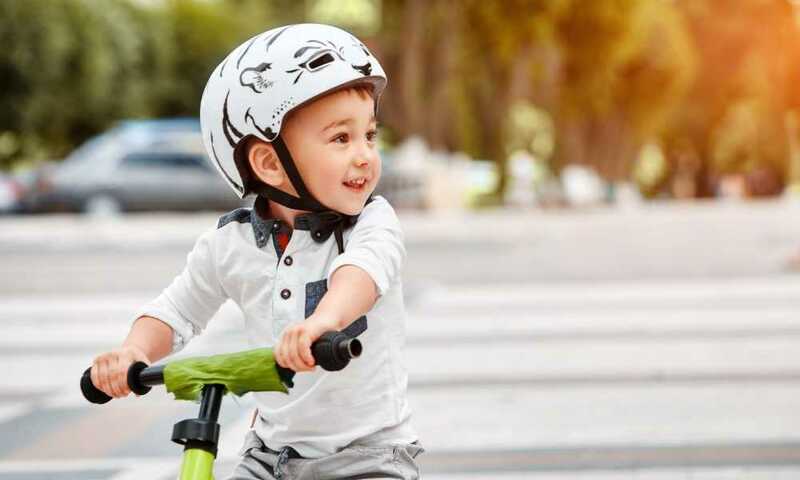 The handlebars boast soft grips to keep your kid’s hands from getting sore or calloused, and it’s low to the ground to ensure your child remains safe while they are riding down the driveway. Earlier in the review, we mentioned that assembling the Cruzee Ultralite Balance Bike takes mere minutes, and that’s probably hard for you to believe. Given its light weight, assembling it becomes easier because there aren’t as many parts as some other balance bikes have. We’ve included a YouTube video from the manufacturer’s YouTube channel that shows just how easy the assembly is. It’s so easy, in fact, that it can be done in about 49 seconds. Wow! If you are seeking an alternative to the Ultralite Balance Bike because you’re looking for something more in your price range, the BELEEV Balance Bike is a great option. It weighs under 4.4 pounds, is also adjustable, and is made from aluminum to ensure longevity. If you are looking for a balancing bike that has air tires, we would suggest investing in the Cruzee Ultralite Air Balance Bike. It’s an upgrade from the basic model, has air tires with better grip, but offers the same lightweight and adjustable features as their standard, and beloved model. When it comes down to it, there really wasn’t anything that we were able to find to make us feel like the Cruzee Ultralite Balance Bike isn’t a suitable option for your child’s first bike. It is slightly more expensive than others, but you get your money’s worth. As the saying goes, “you get what you pay for.” If we had to rate it, we’d give this awesome bike a score of five out of five!